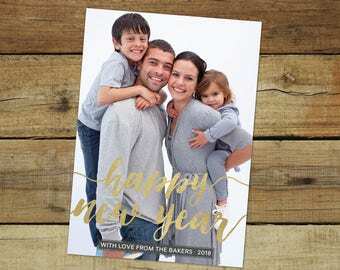 If you're printing cards on your own, purchase this listing for a matching design to print on the back side of your card. 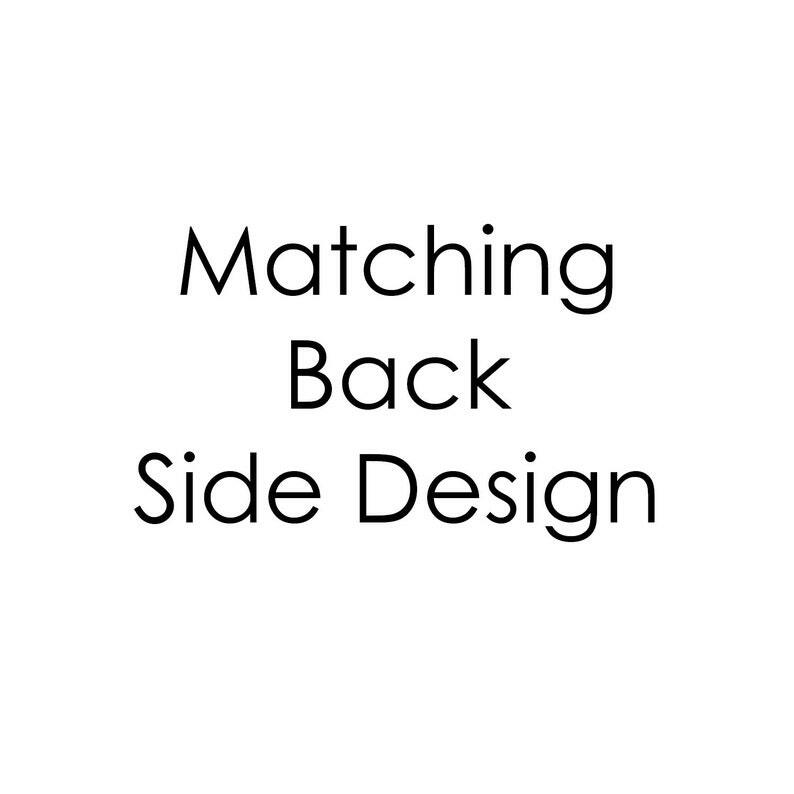 The back side will MATCH your front side in color/concept. Text and up to 3 photos can be included upon request. Files are for personal use only. Please do not share, forward, sell or distribute the file. It is intended for a one time use only. Loved how my card turned out! Sara was more than accommodating and very quick!